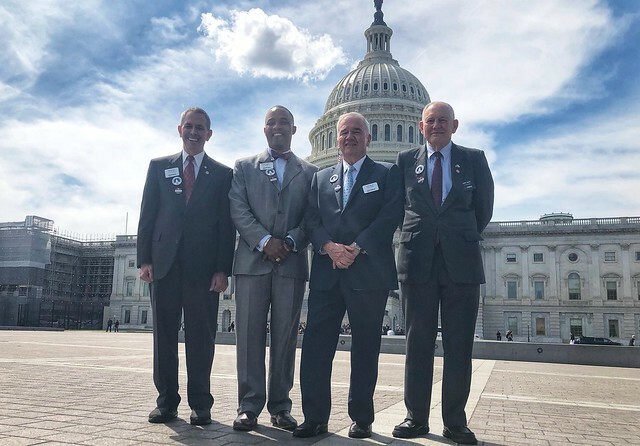 MOAA's signature advocacy effort brought more than 170 people to Washington, D.C., on April 10 to Storm the Hill on behalf of servicemembers, veterans, survivors, and military families. And while the visits are over, the message remains: Legislators must work to ensure the military pay raise servicemembers deserve, stabilize the TRICARE benefit, and put an end to the unfair widows tax. 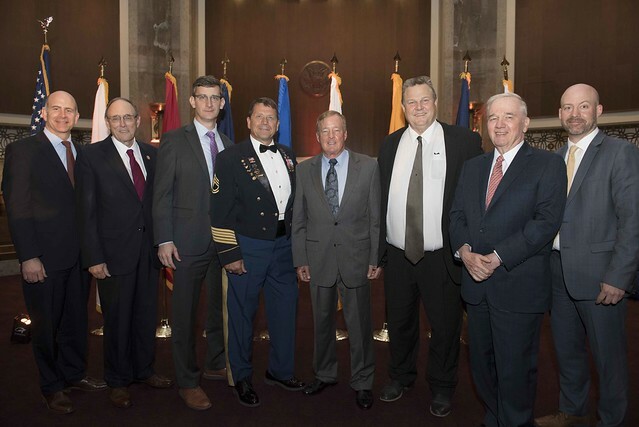 MOAA members and others still can do their part by engaging with their representatives on these key issues. See this guide for details to continue the fight. Here's some help with one of the methods mentioned in the link above: Spreading the word by sharing MOAA's story. Check out the following videos and image galleries, and send your favorites to friends, fellow servicemembers, and others in your social media network. While millions saw #MOAAStorms online April 10, more messaging only makes MOAA's voice stronger.